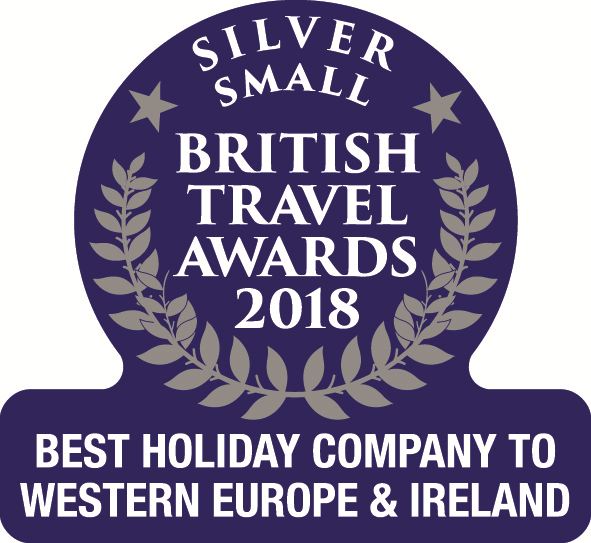 The island of Corsica boasts over 1000km of glorious coastline and close to 200 beaches, many of which are easily accessible from our great range of accommodation dotted across the island. 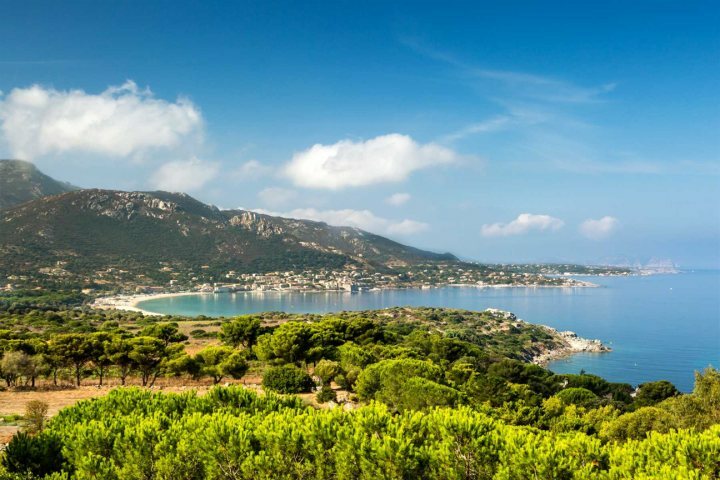 Holidays to Corsica, particularly in the summer months, are wasted without a visit to one of the island's best beaches. One of the best ways to enjoy the island's coastline is to stay in a waterfront villa. We offer numerous properties around the island that benefit from instant access to this breath-taking coastline, among them some beautiful and comfortable villas. 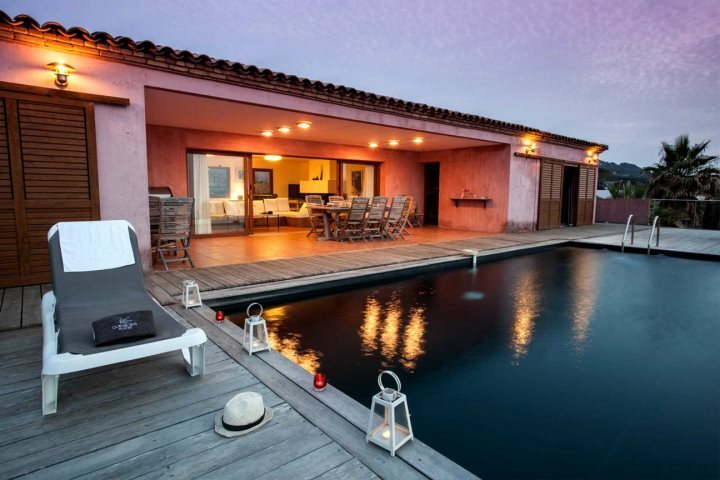 Calvi and La Balagne are arguably among the finest locations for those in search of a waterfront villa, and we've put together a list of some of our favourites, all waiting to inspire you to take a trip to the island next summer. 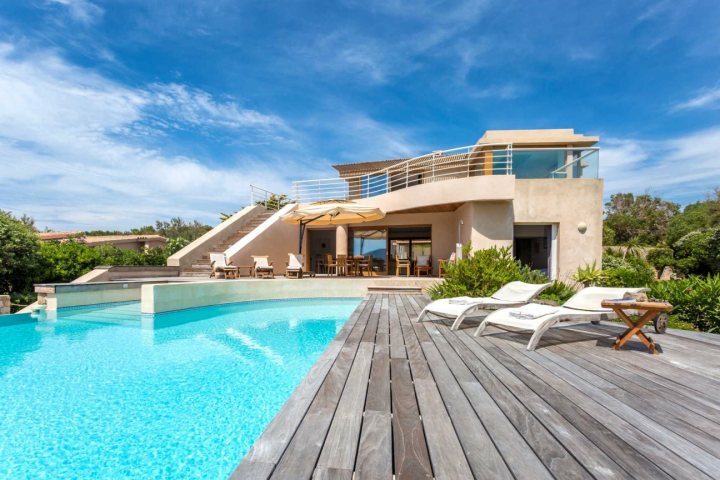 A stunning villa encompassing style, sophistication and luxury, and boasting a breath-taking view across the ocean, Villa Delphine is a gem on the coastline of La Balagne. 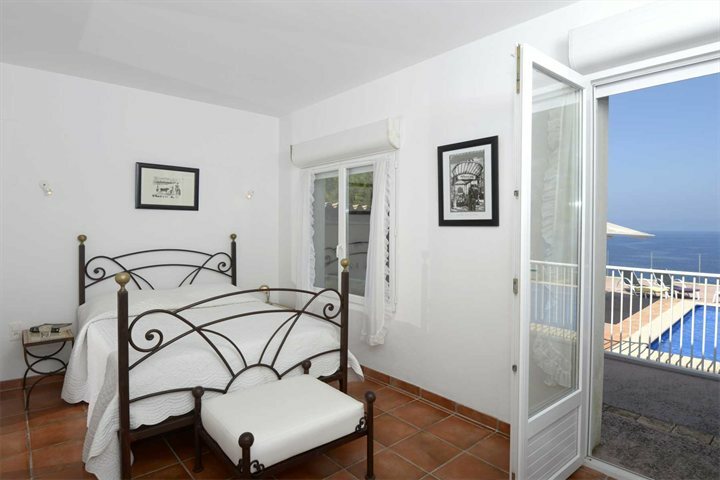 This high-class property was designed by its owners Jose and Ginette, whose attention to detail has resulted in a beautifully furnished, comfortable and modern property. In-between soaking in the plunge pool, snoozing on the sun terrace and enjoying the superb home enterainment room on the villa's lower floor, guests will also enjoy immediate access to a stunning beach, located just 30 metres from the property. Located immediately to the west of the spellbinding town of Calvi, Cala di Mare is another of the area's contemporary and luxurious villas, boasting a clifftop location which offers remarkable views of the surrounding coastline. 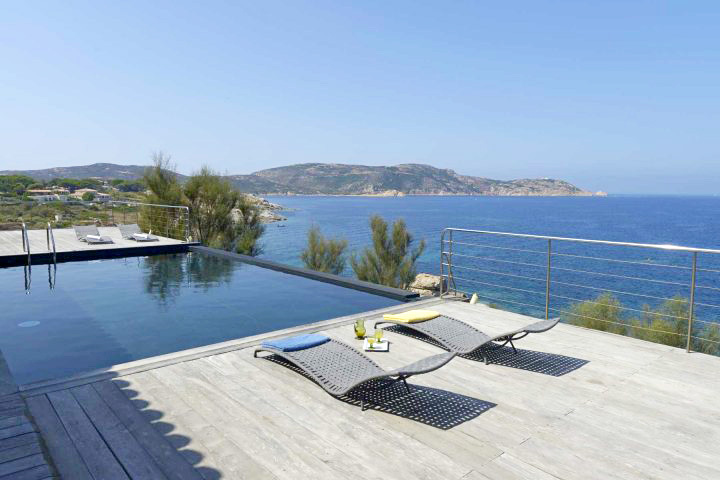 Built above the rocky headlands of the Calvi coast, the property's infinity pool, many sunloungers, sauna and terrace make for the perfect locations from which to admire the stunning coastline which blesses all holidays to Calvi. A large, spacious, traditional and attractive family villa located just a short walk from Calvi's centre, Villa Aghia Marina bridges the gap between a serene coastal escape and an explorative cultural break. A living/dining area and four large bedrooms can be found in the villa, decorated in rustic and traditional styles to reflect an authentic vibe felt throughout the property. While many guests will be glad to spend their holiday relaxing beside the large swimming pool at Villa Aghia Marina, a short drive will allow guests to visit Calvi Beach for an alternative sunbathing setting. 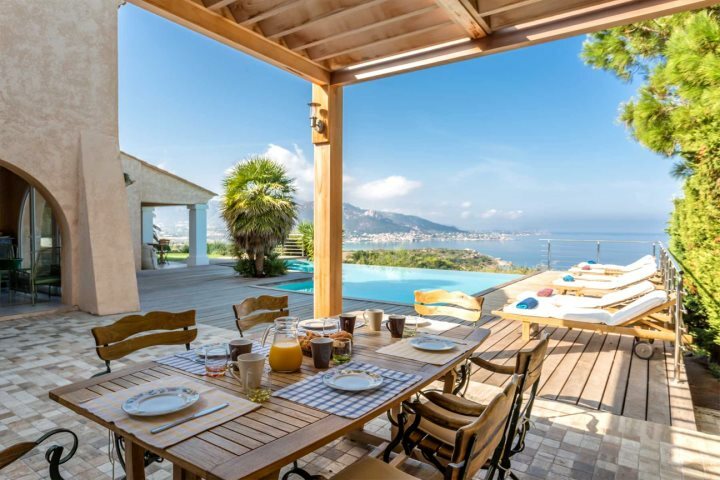 Another fantastic villa located just outside the town of Calvi, Villa Prince Pierre is a modern, spacious and single-storey villa boasting fantastic views of the La Balagne coast. 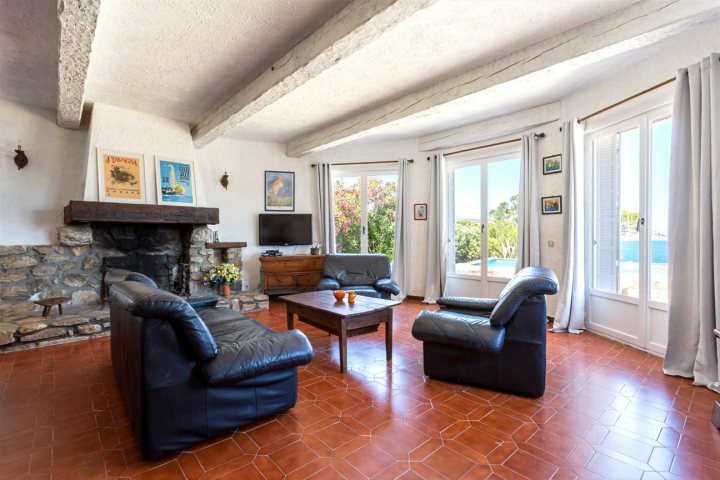 A sophisticated and stylish villa; families, couples or groups of friends will find Prince Pierre ideal for both a quiet and relaxing escape, as well as one with adventurous opportunities, such as exploring the citadel of Calvi and the beaches of La Balagne. The al fresco dining area and swimming pool offer extensive views out to the Mediterranean, proving the perfect setting for an evening meal. 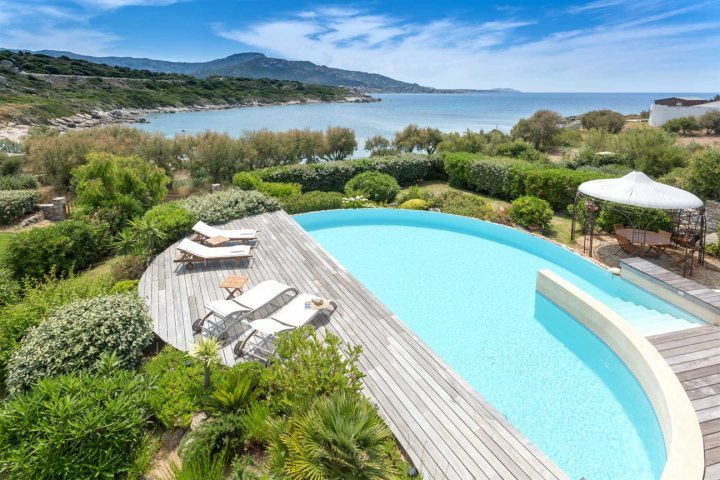 Located along the coastline to the north of Calvi, the beautiful, stylish and comfortable Villa Ginette is defined by fabulous views and beautiful gardens. 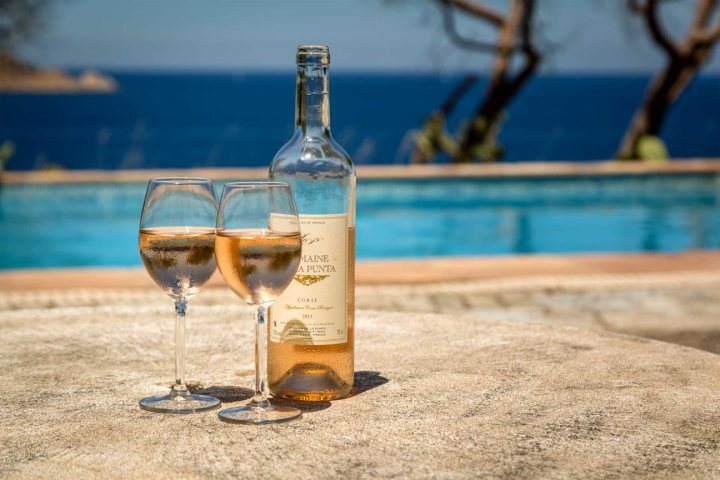 Located on the heights of Marine de Davia, guests staying at Villa Ginette will enjoy unprecedented views across the bay of Algajola and across the charming and authentic mountain villages of La Balagne. 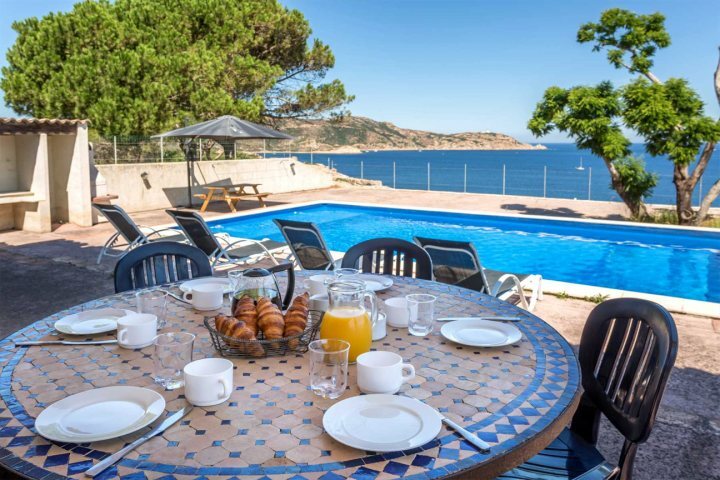 One of the best places to enjoy the views from is the welcoming swimming pool, while others will enjoy welcoming in the evening over an el fresco meal in the adjoining barbecue area. Feeling inspired by this fine collection of villas? 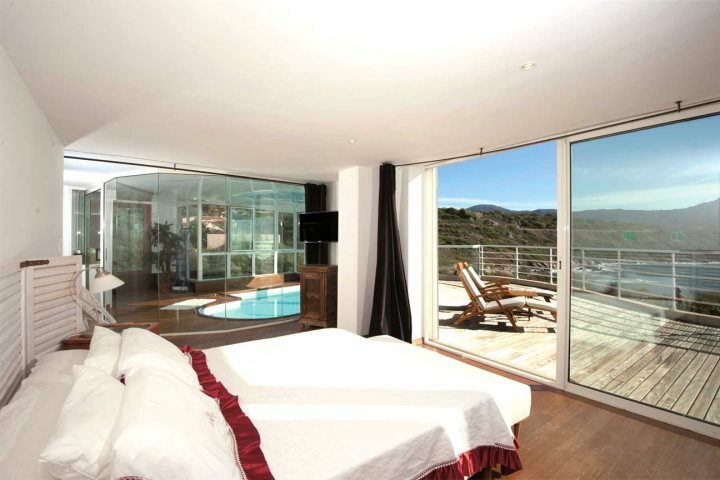 Check out the rest of our accommodation across the island of Corsica, from luxurious hotels to serene villas via our website.